1.The light have an elegant and space-saving housing,is only 3CM(1 inch) in thickness. 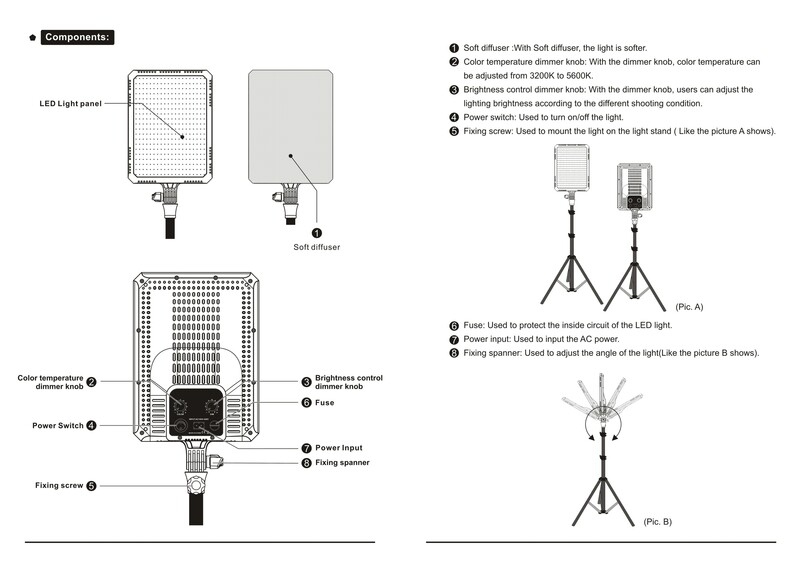 2.Unique design with dissipation grid and louver,double dissipation effect,ensure the lights work stable. 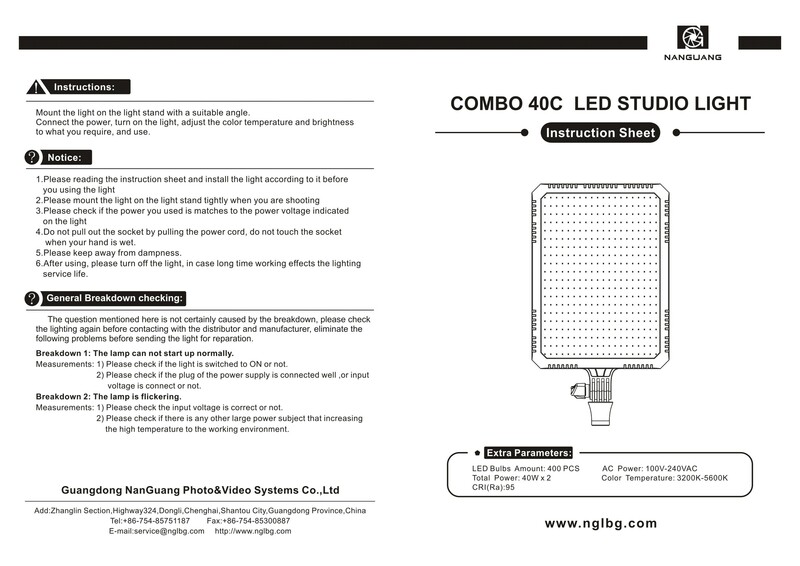 3.Excellent lighting quality by employing selected LEDs with a high color rendition index (CRI) of 95. 4.Includes an additional fabric diffuser for even softer illumination. Fabric diffuser mounts in front of the diffuser screen using distance pieces. 5.For photo and video shots with digital cameras and video cameras/camcorders. Particularly suitable for portrait, interview, YouTube video blogs, still life, product and passport photographs or together with shooting tables.